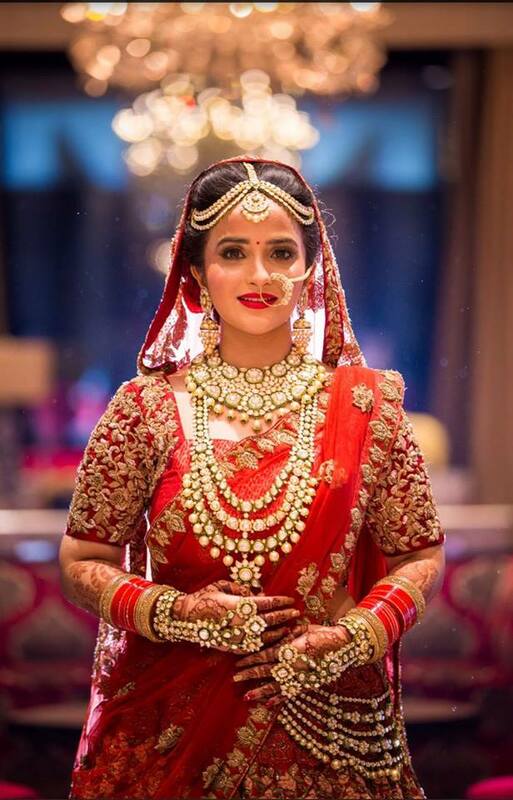 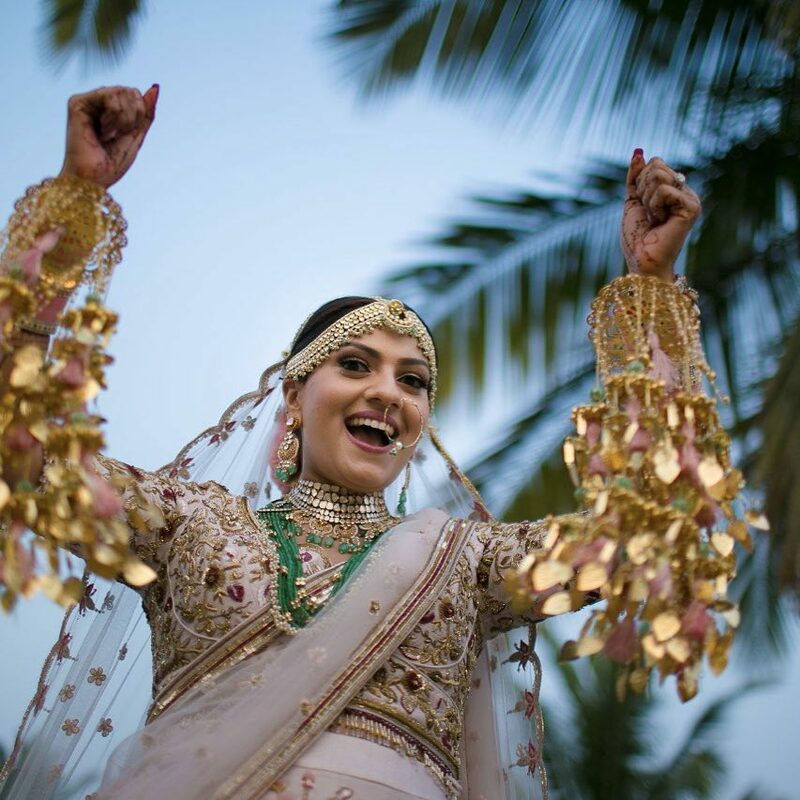 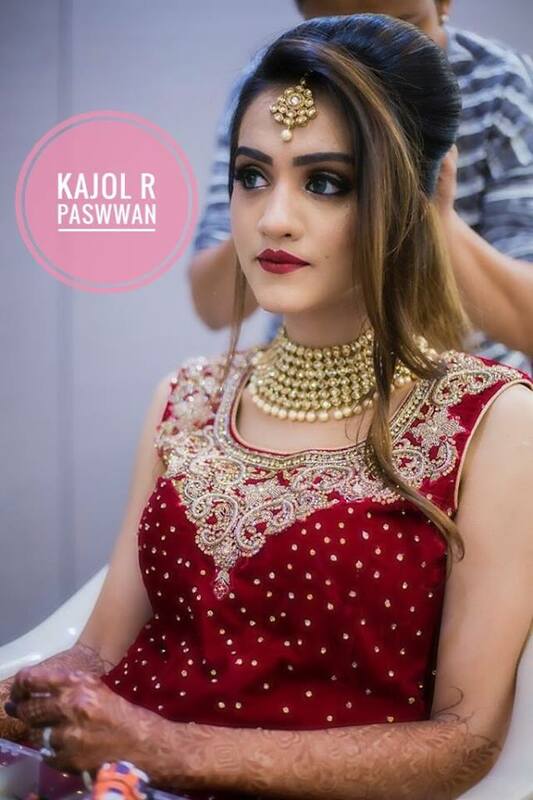 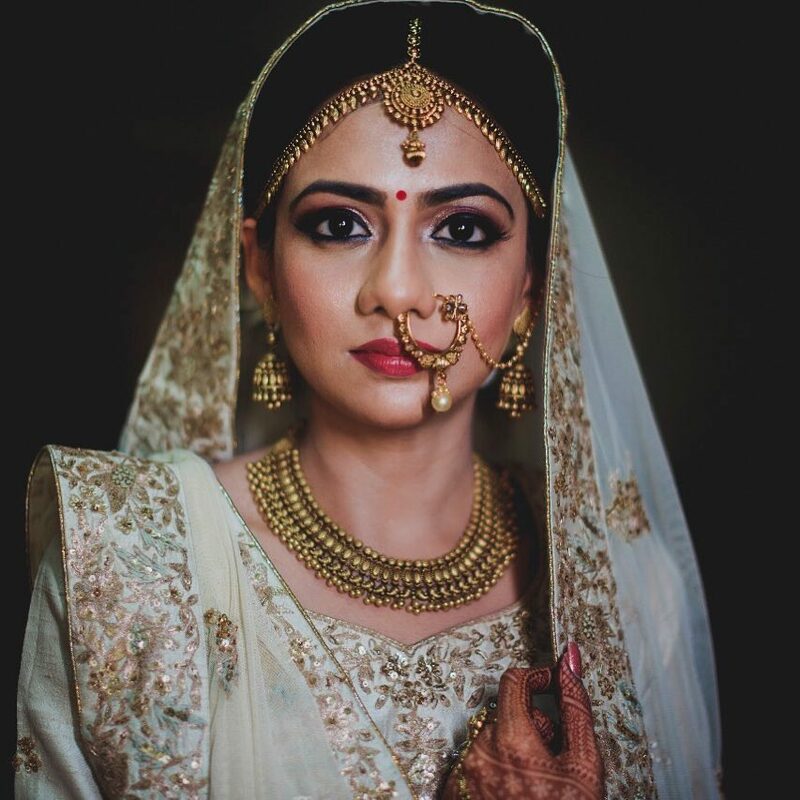 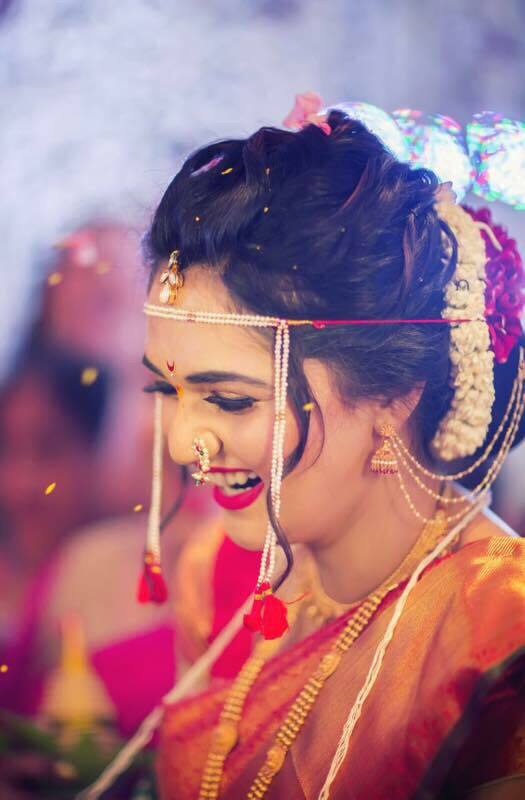 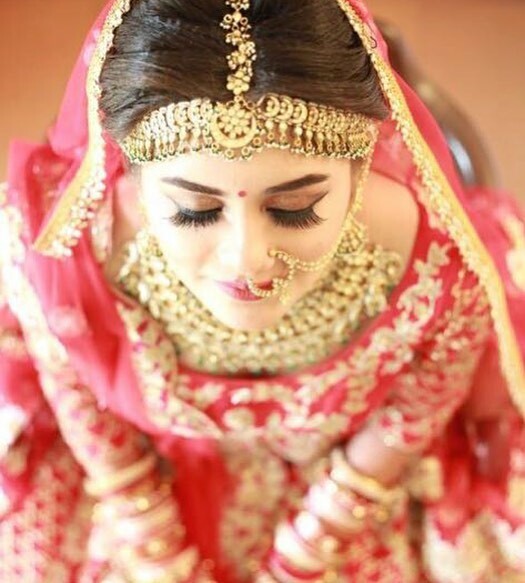 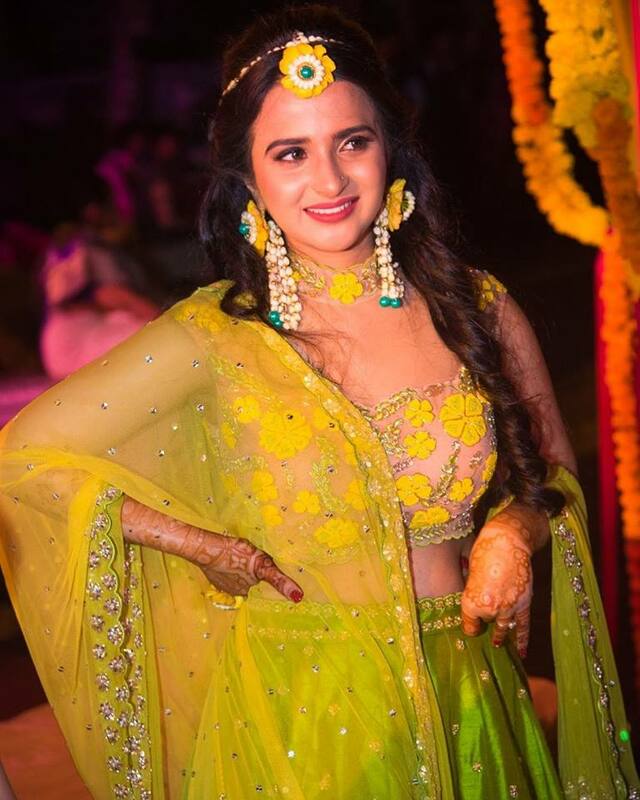 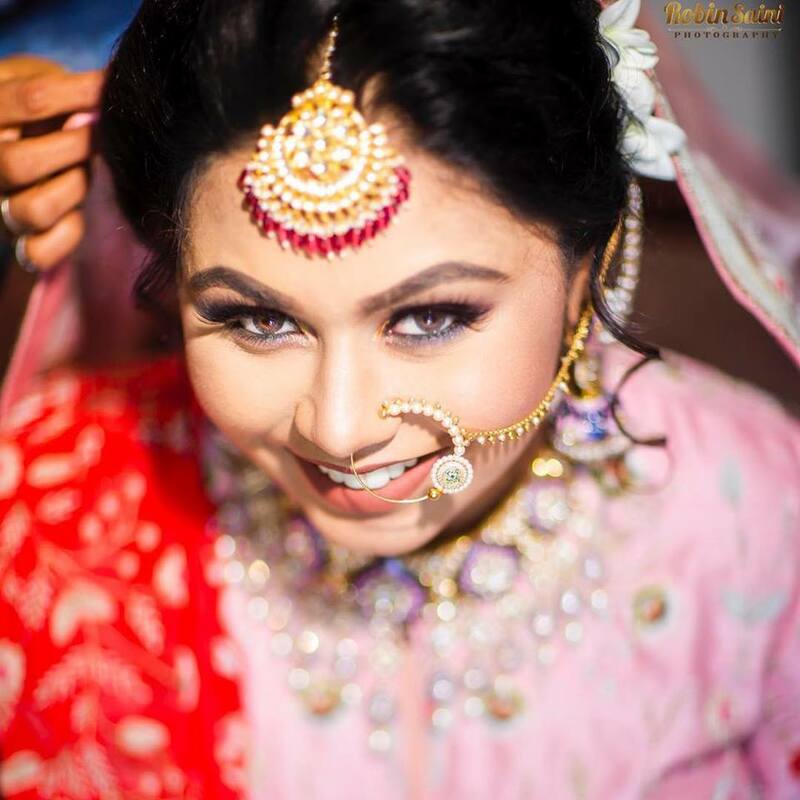 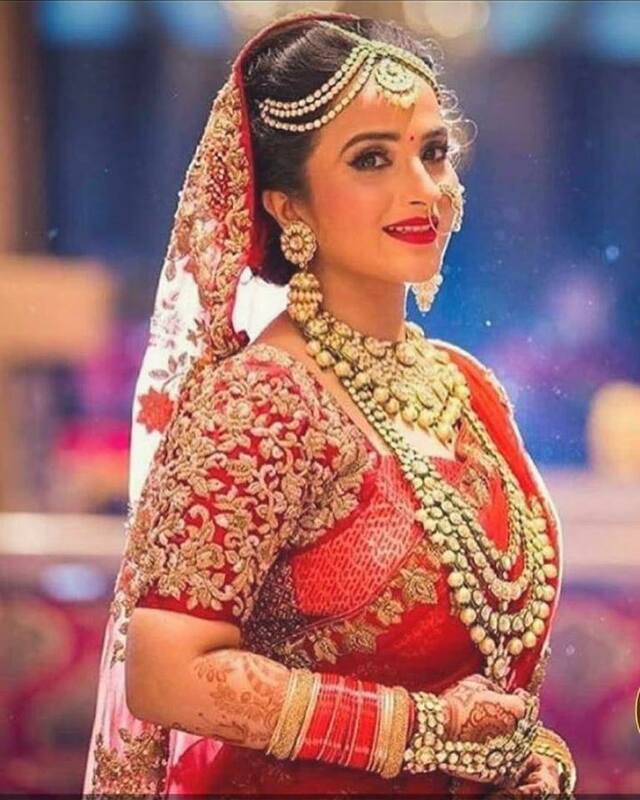 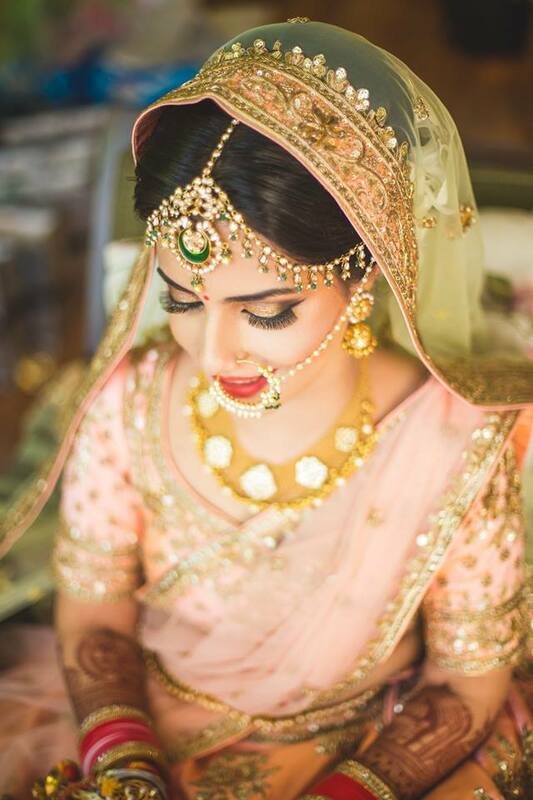 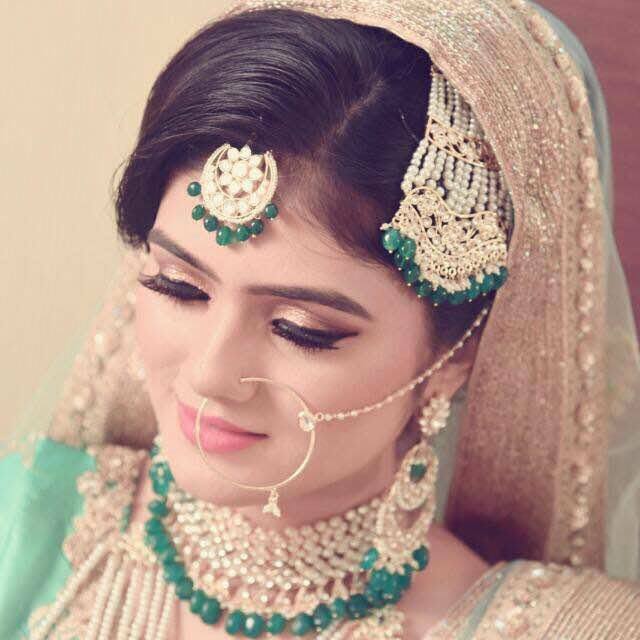 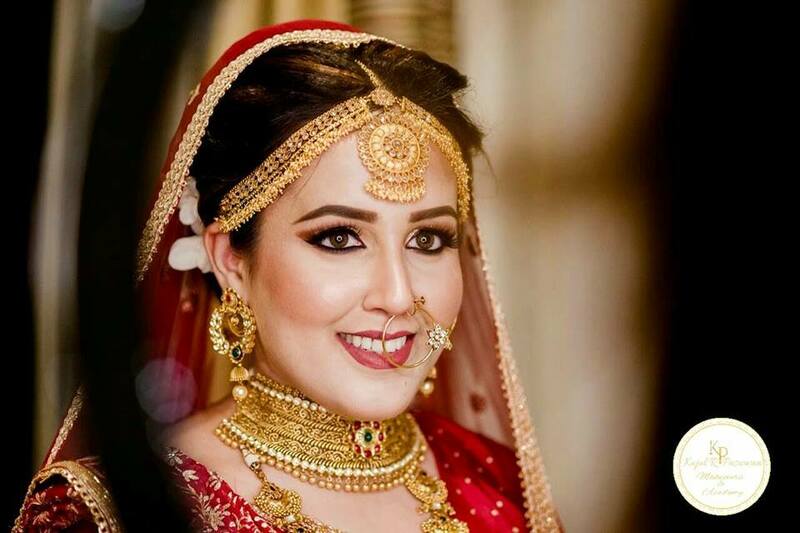 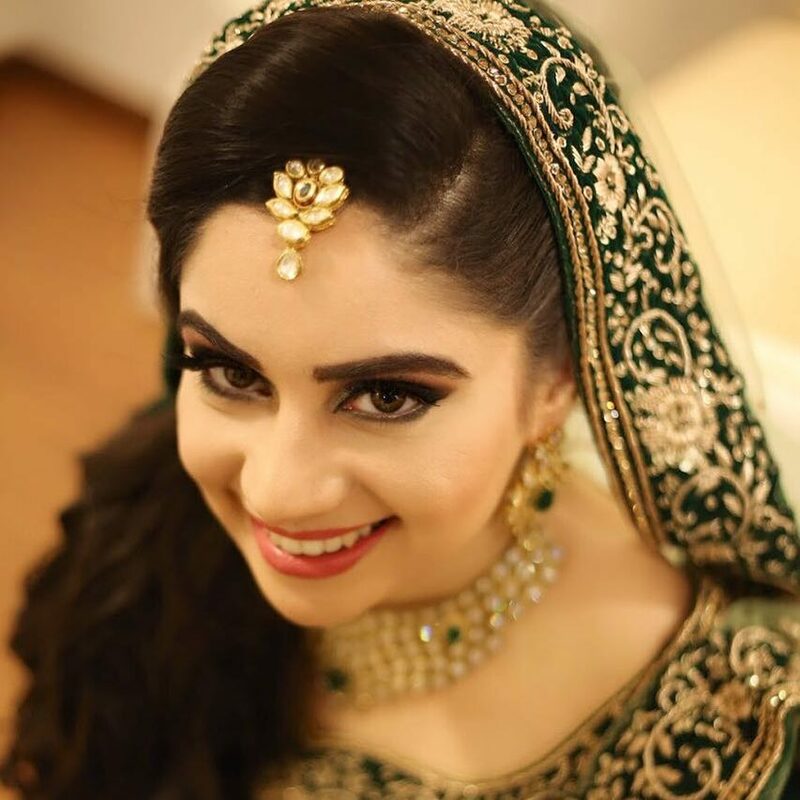 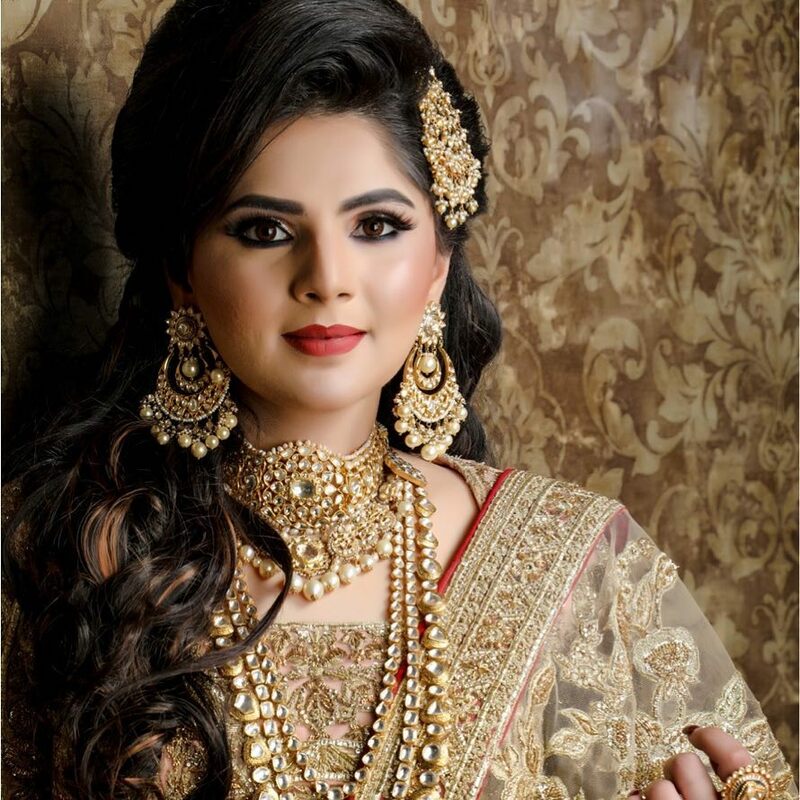 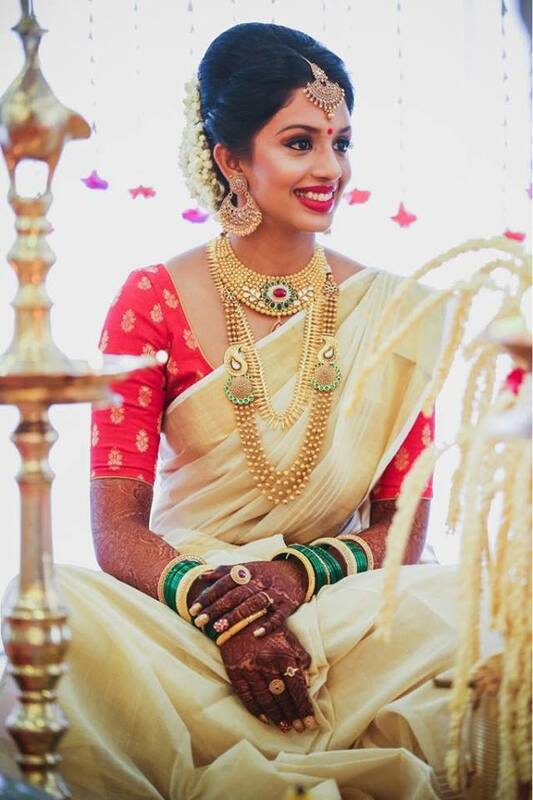 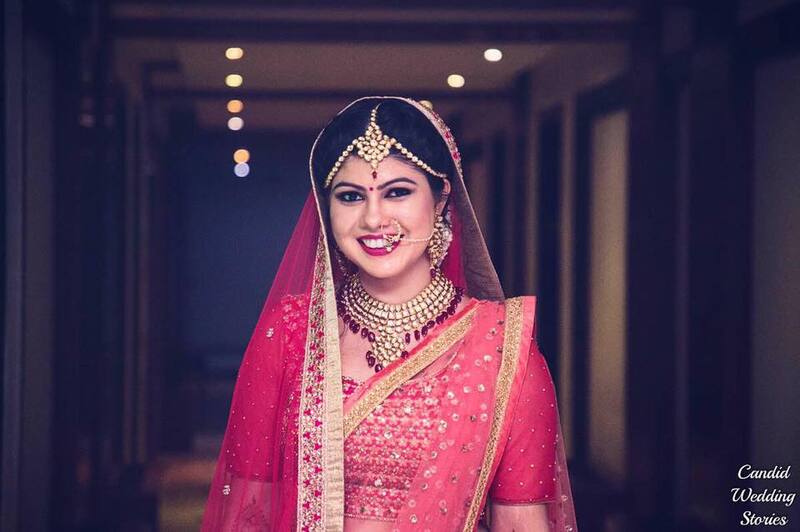 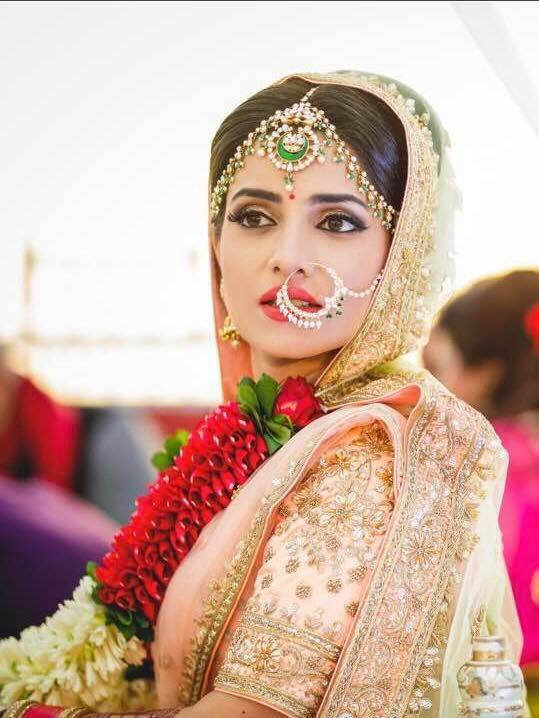 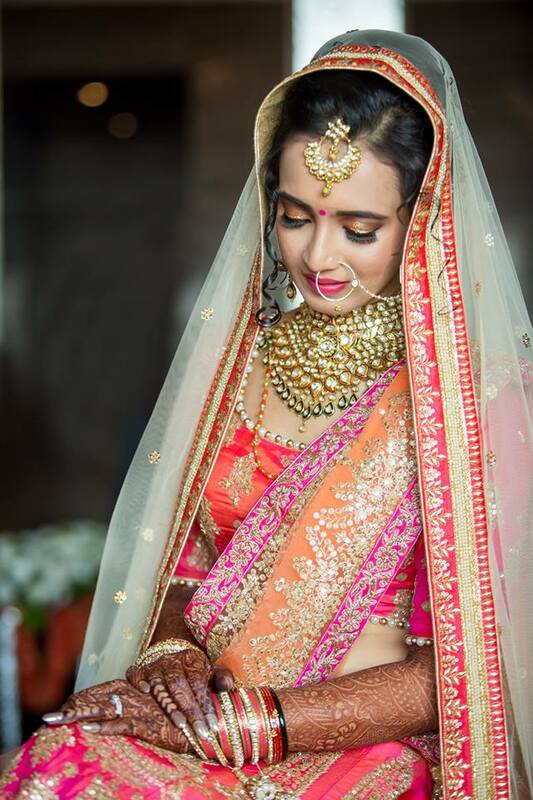 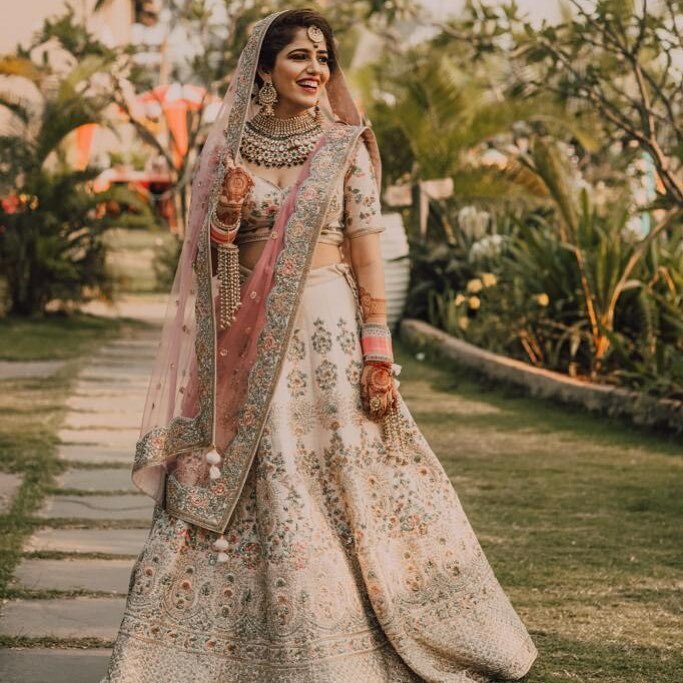 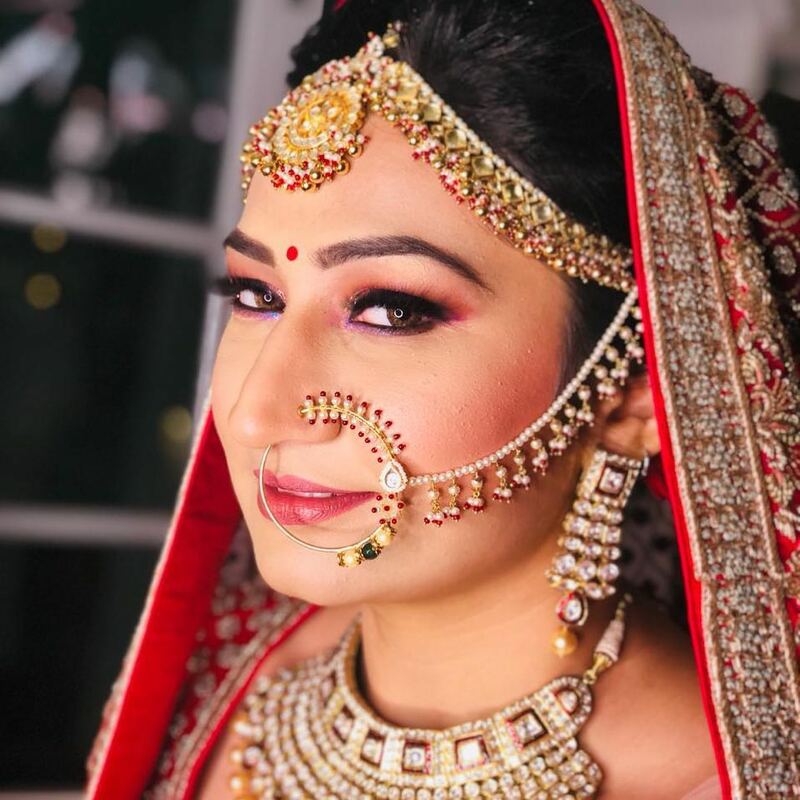 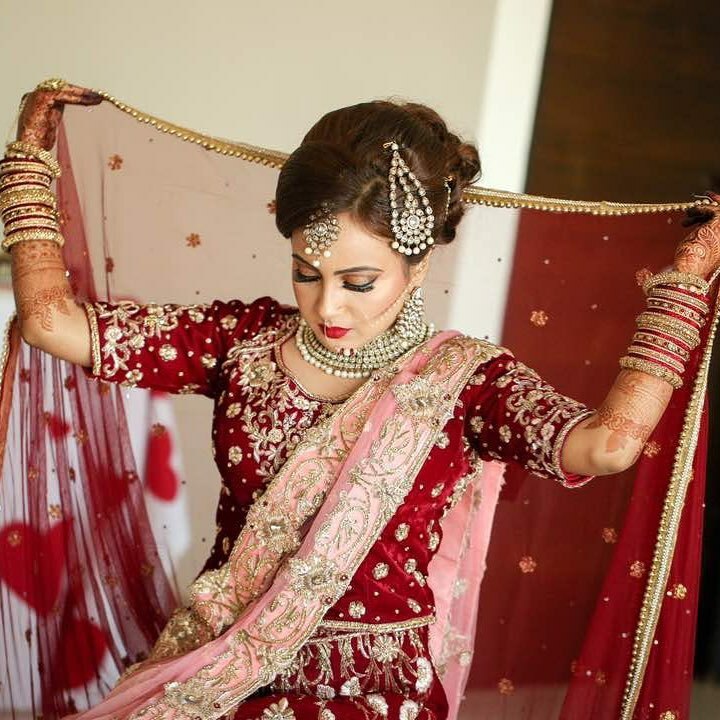 With over 5 + years of experience in the makeup and makeover space, Kajol R Paswwan is now on the wishlist of all brides to be and everyone who loves to get dressed up. 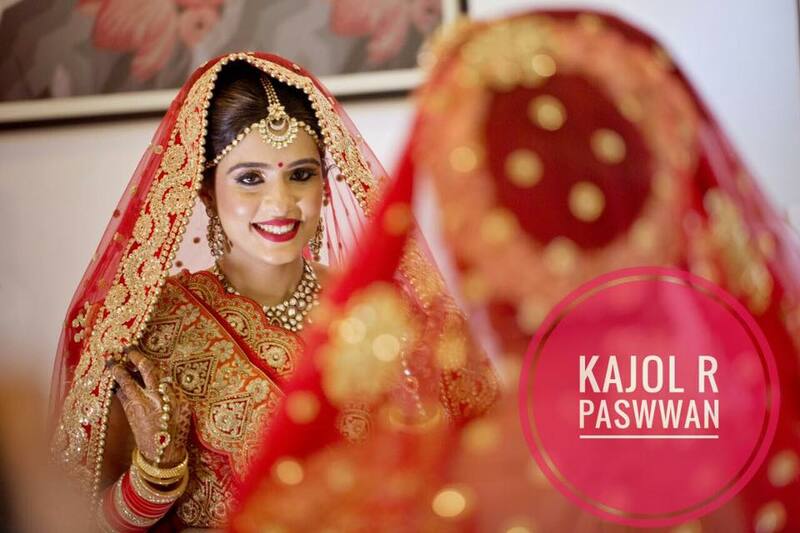 With over 5 + years of experience in the makeup and makeover space, Kajol R Paswwan is now on the wishlist of all brides to be and everyone who loves to get dressed up. 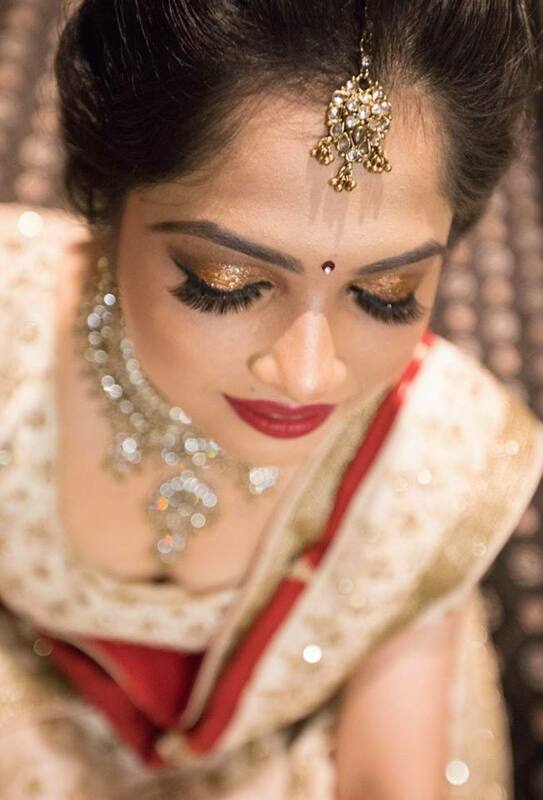 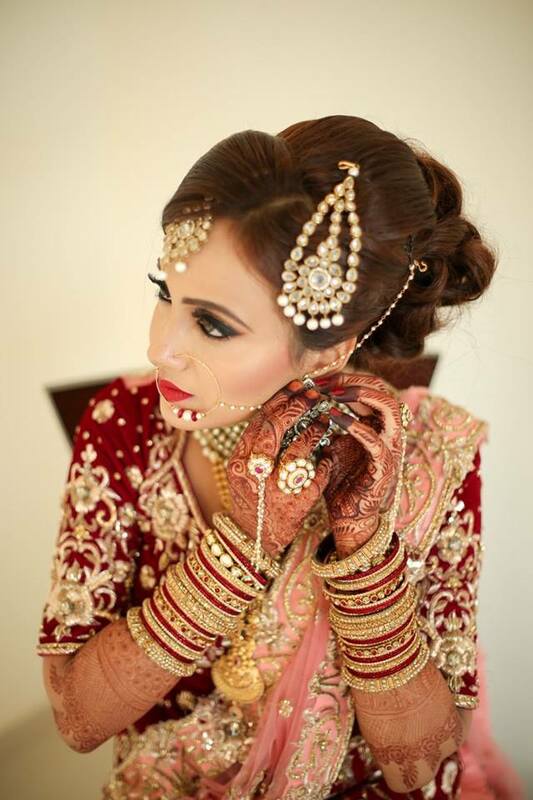 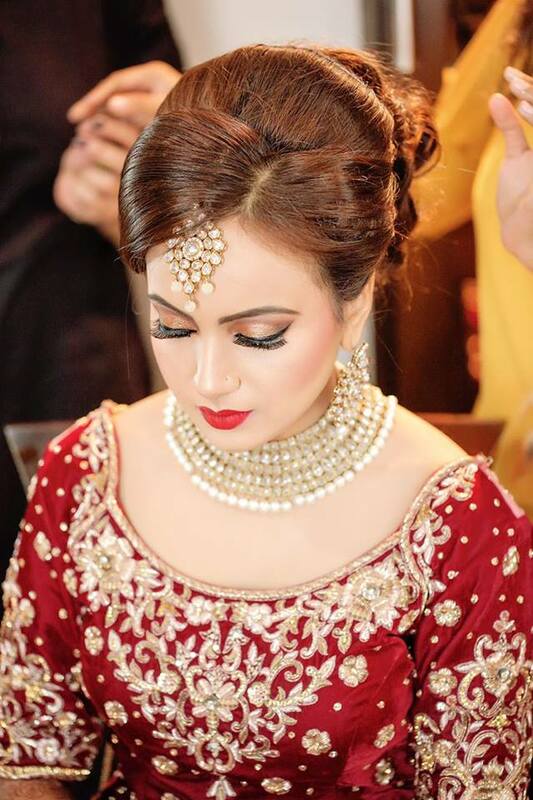 Kajol specialises in high definition, flawless makeup and give her clients a real make over that make heads turn! 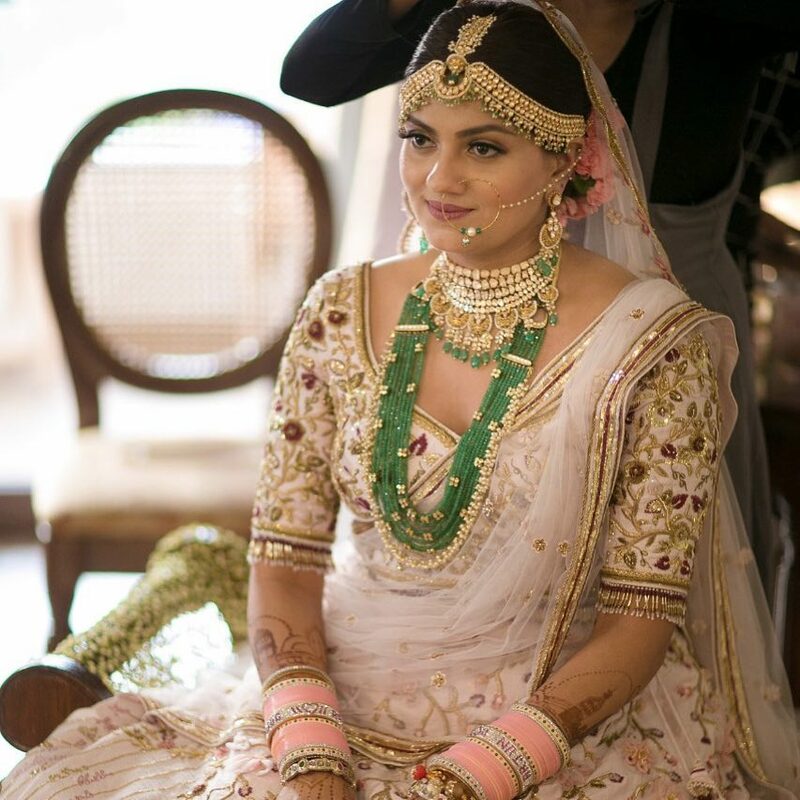 Her humble and down to earth behaviour has made her a favourite in the wedding industry.